Diamonds are usually the main gemstone of choice in jewellery, but their value depends upon the four C’s of colour, clarity, cut and carat weight. 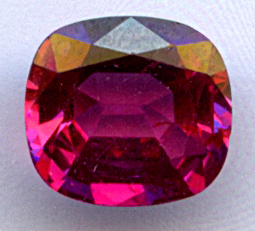 They are not always the most valuable gemstone, and rubies can reach up to $1 million per carat for the finest examples of Burmese pigeon’s blood red gems. 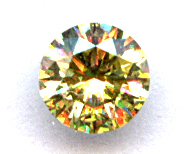 Diamonds may also absorb light in such a way that they take on a different colour. This can happen naturally when the Diamond is being formed within the Earth’s crust, or it can be an effect created artificially by man using irradiation and heat. There is also a common treatment of Brown often Type IIa diamonds in which the natural vacancies within the atomic structure, which creates the brown colour according to research by DeBeers, can be filled with oxygen atoms for example, making them change from Brown to fine white. 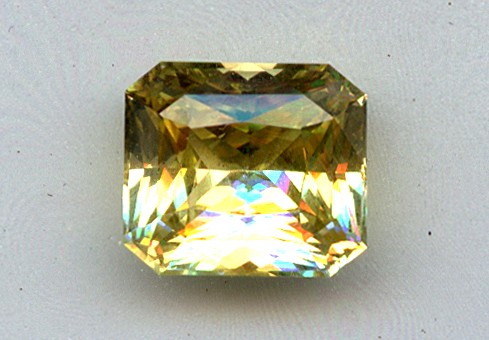 BGI has several spectrometers which are used to detect such artificial colour enhancement, which must by law be declared by any shop or trader that sells such a stone. Clarity enhancement also occurs, and should be checked by BGI when and if suspected. Colour affects value. BGI uses a special BGI system to refine the diamond grading process to 1% of accuracy, and is the only laboratory to do so. It is wise to check the colour grade. Due to their widely varying atomic structure, diamonds may be any colour of the rainbow and a few more, such as black and white. The rarest colour is currently purple, closely followed by red and then green and especially blue. 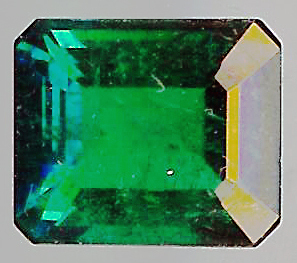 Colours such as green are particularly difficult to confirm as naturally or artificially coloured because they usually achieve that colour from irradiation which can occur in the Earth or by artificial means. There are cases where the green colour is caused by the presence of hydrogen, and these cases are natural. Even rare colours like blue and pink can be caused artificially and must be checked by a Government accredited laboratory such as the BGI. BGI is an officially accredited UK laboratory by the Department of Trade and Industry (DTI) and is the oldest gem laboratory in Great Britain, and has graded gem diamonds for the UK’s top retailers. 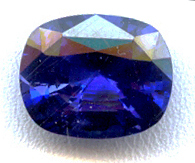 All gems, especially diamonds, disperse the white light into the 7 colours, and this is why they show flashes of these colours, while remaining their own basis colour as well. 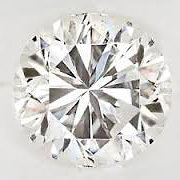 There are at least 10 simulants of diamond, such as CZ and moissanite, and these must be declared as such when sold, but may be detected by BGI testing systems via any shop which may submit a ring or stone on your behalf.